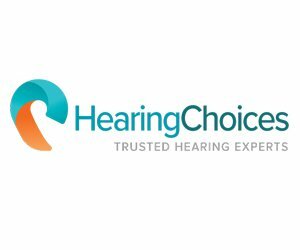 Hearing Choices provides unbiased service and expert advice – completely free and without obligation! We are an experienced team of hearing experts. 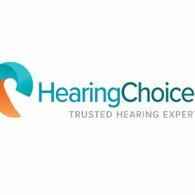 Not only do we know the obstacles and challenges of hearing loss, ranging anywhere from mild to severe, but we are also able to provide you with every top hearing aid brand, available for all budgets. We are absolutely convinced that we can improve the way you hear – and your overall quality of life. By purchasing hearing aids through Hearing Choices you can save up to 40% compared to other clinics. We also back up all sales with our 45 day no obligation trial period and a 100% customer satisfaction guarantee. We are independent from manufacturers and therefore can offer every device on the market today with a full manufacturers warranty. Can I have an appointment with an audiologist at the hospital for free?